In collaboration with Stanford Law School, spend 10 days in the San Francisco Bay Area to explore the path to a career in law. 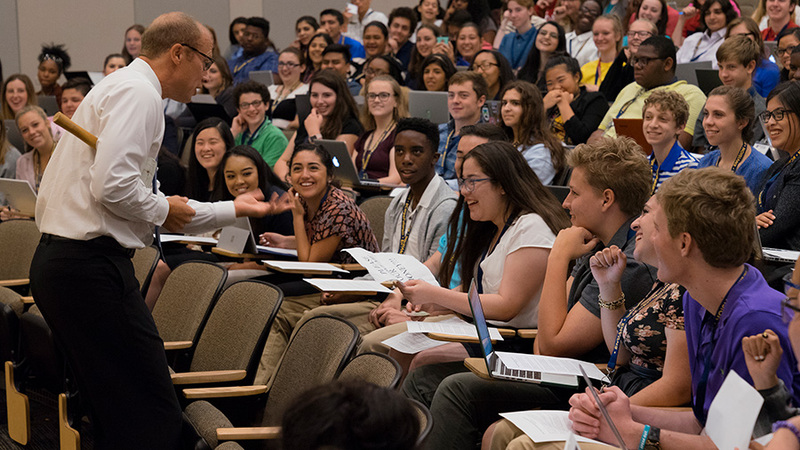 Join other high school students from around the country for this opportunity to learn from and interact with subject-matter experts and gain invaluable hands-on experience. 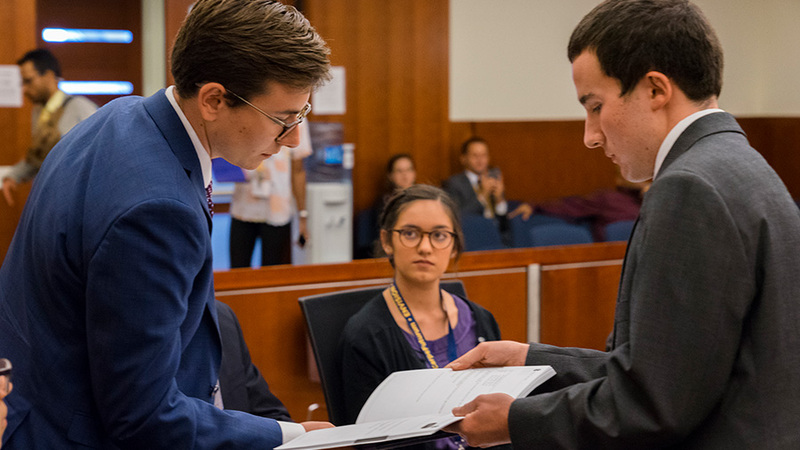 Stanford Law School and Envision have collaborated to offer high school students the opportunity to get a glimpse into the legal profession and a taste of the study of law. 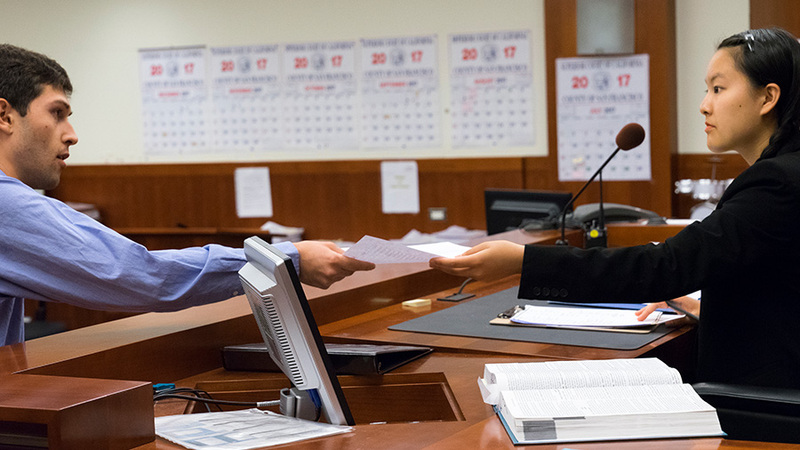 At Intensive Law & Trial, you will learn to apply legal concepts in the courtroom while experiencing dormitory living on the Stanford University campus. 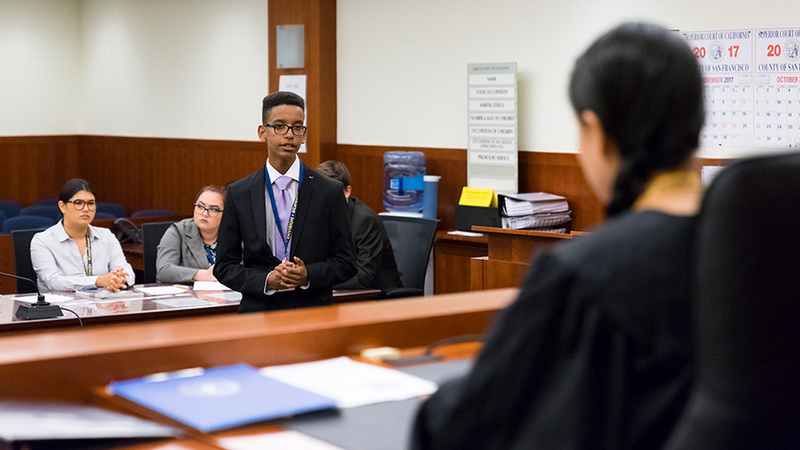 The program curriculum has been endorsed by the American Mock Trial Association and recognized as an approved program by the National Association of Secondary School Principals (NASSP). Tuition for this residential Intensive Law & Trial at Stanford Law School is $3995 and session dates are June 22-July 1, July 2-11, July 13-22 or July 24 - August 2, 2019. The program exceeded my expectation. I came out of the program with a much larger sense of self and what I am capable of. I feel that I have had major personal growth in both personal and professional life. I have so much confidence in myself and everything that I can do.